Pag-ahon mo sa lupa, di ka namin iiwanan, pramis! 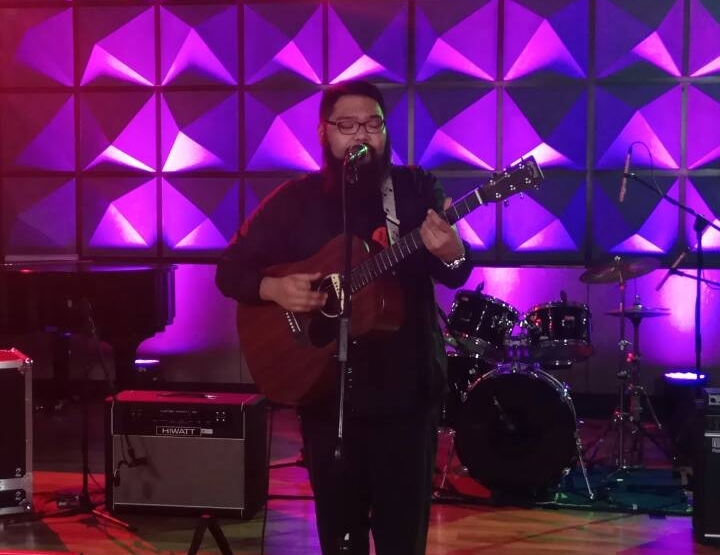 We first heard Argee sing this song during our One Music Live Session in September, where he also sang his top hits "Sana," "Porter," and "Courage" to name a few. Here's a flashback to when Argee broke all our hearts in real time. While we're waiting for the official music video to come out, you can check out I Belong to the Zoo 's performance duruing our Live Sessions on the One Music PH YouTube channel! Which version do you like better? The studio recording or the live acoustic? Tell us in the comments! The Butterfly has landed in Manila!